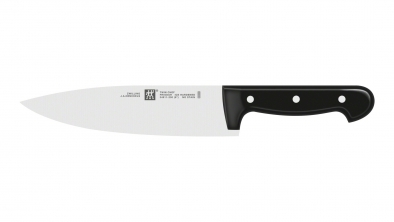 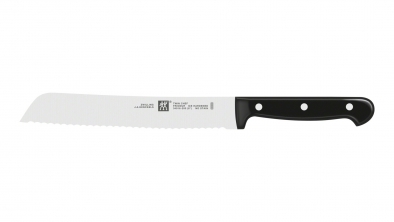 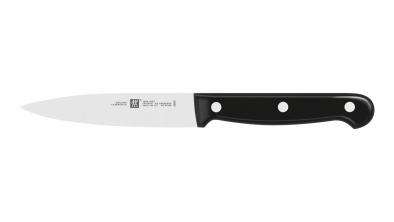 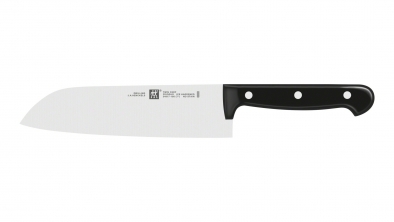 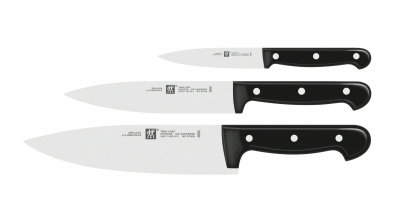 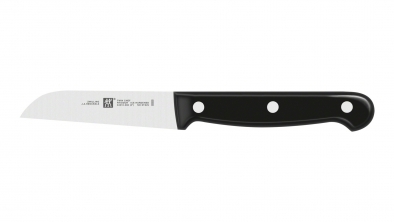 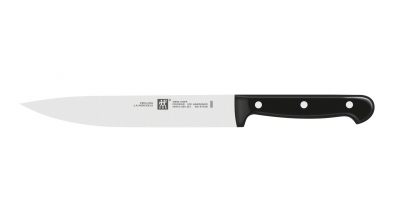 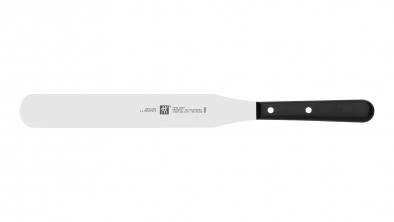 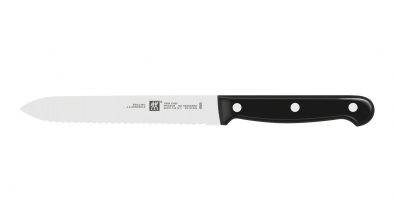 Knives from the TWIN® CHEF range feature ergonomic handles, FRIODUR® ice-hardened blades and a classic three rivet design. 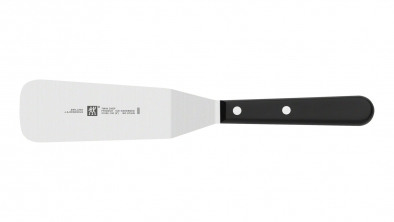 Perfect for cutting. 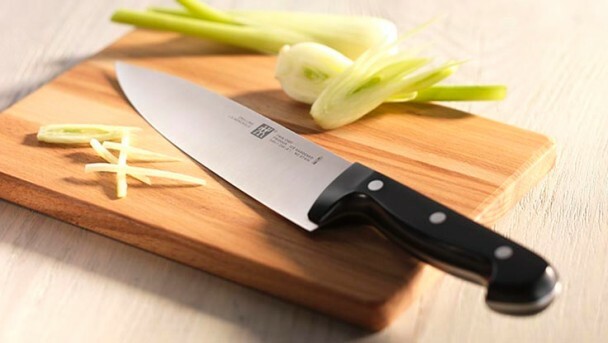 slicing and dicing meat and vegetables. 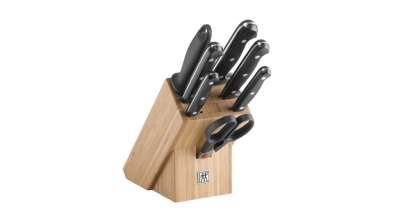 Knife block, bamboo 8 pcs.